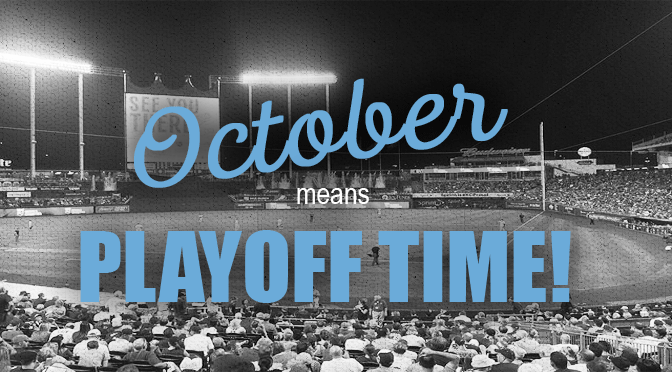 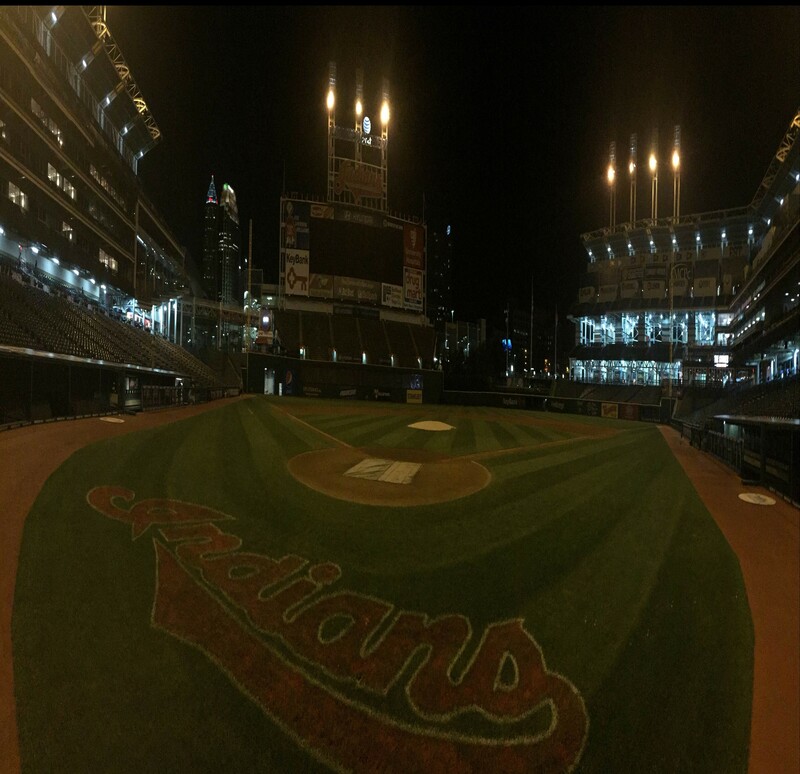 It’s October, and that means its playoff time in Kansas City! 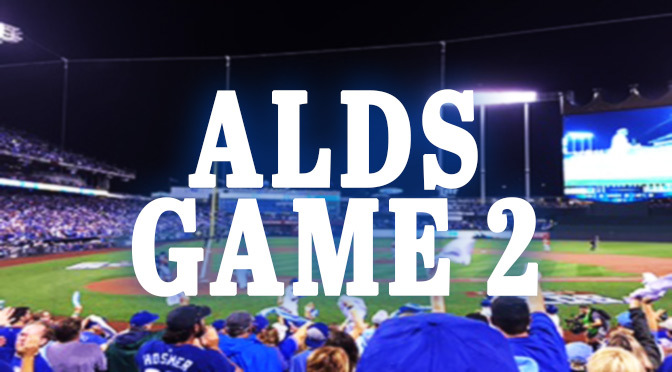 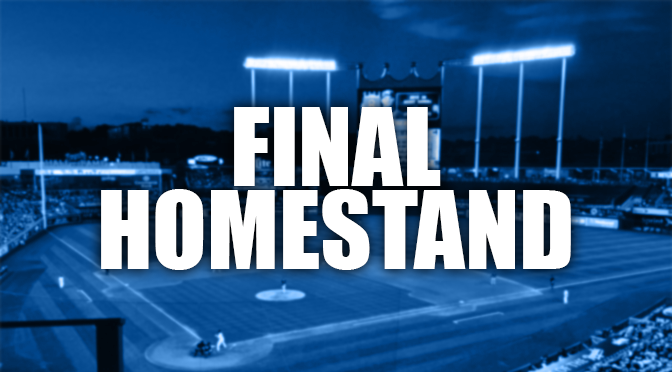 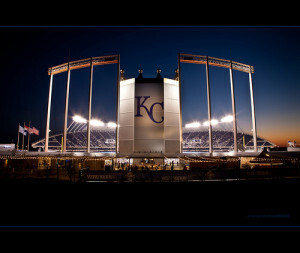 Royals Postseason On Sale Now! 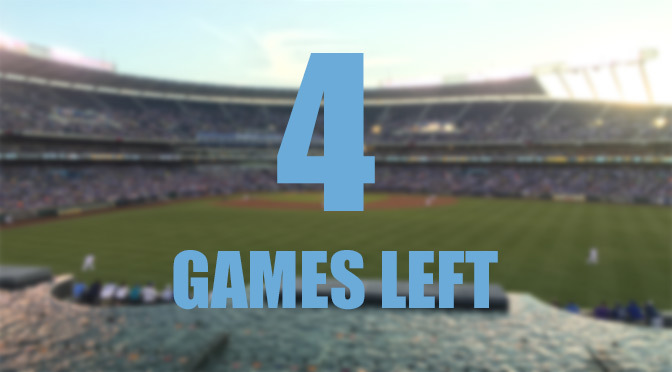 With just 4 games left in the regular season, the Kansas City Royals are gearing up for what hopes to be another World Series run. 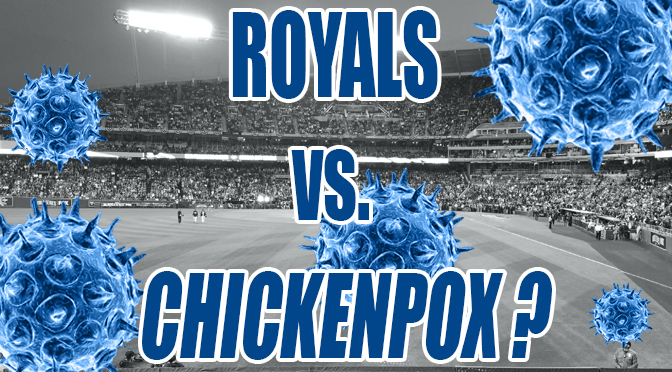 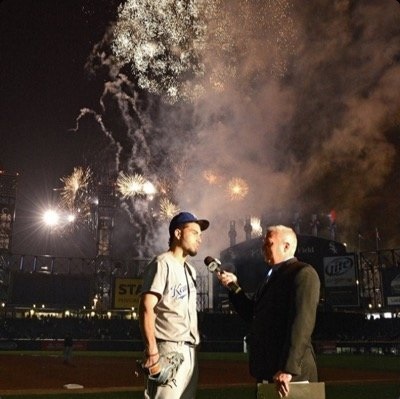 There seems to be two opinions when it comes to the current state of the Kansas City Royals.